СДЕЛАНО В ГЕРМАНИИ - гарантия качества! Для дальнейшего морфометрического анализа изображений рекомендуем посмотреть программу Image-Pro - это программа для обработки изображений, проведения интерактивных измерений, автоматизации измерений, расширенного морфометрического и структурного анализа, создания собственных методик автоматизированного анализа. Камера ProgRes ARKTUR. Срез розы. Камера ProgRes Gryphax Arktur. Стереомикроскоп Olympus SZX16. PROGRES GRYPHAX® makes the ideal technical partner, allowing you to immerse yourself in your ‘micro universe’ smoothly and simply. 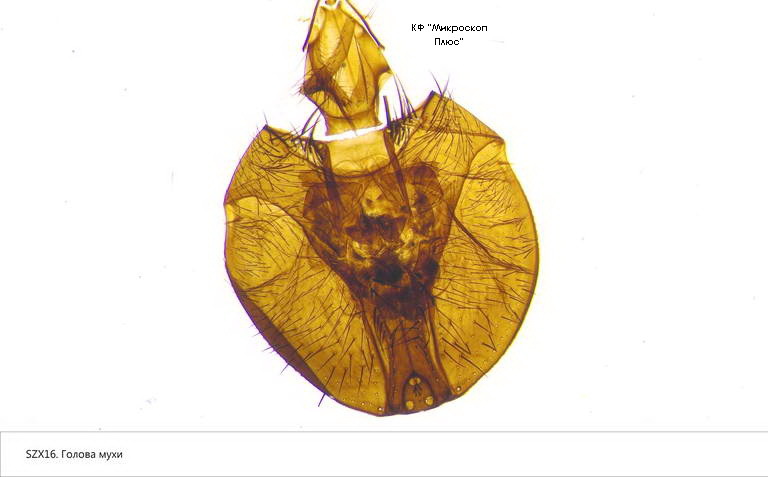 The new PROGRES GRYPHAX® series provides a multi-discipline and comparatively affordable microscopic imaging tool. The comprehensive innovative design concept results in a convenient graphical user interface, a functional software workflow and an elegant camera design with state-of-the-art USB 3.0 interface. The new PROGRES GRYPHAX® series will become an indispensable part of your laboratory. PROGRES GRYPHAX refines every microscope workstation! 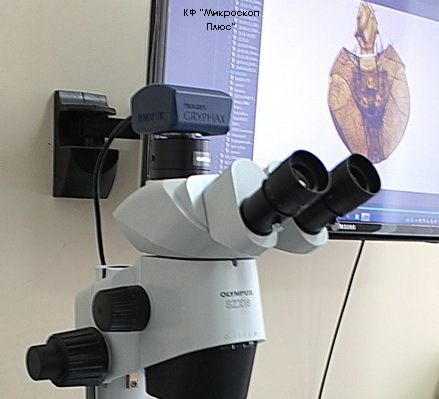 PROGRES GRYPHAX® provides you with an attractive solution for upgrading your workstation to a modern digital microscope station. 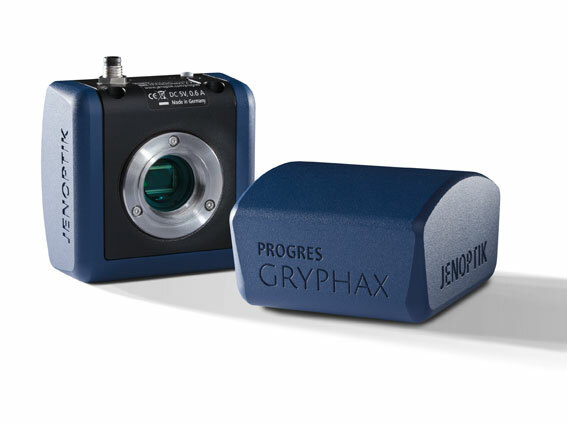 PROGRES GRYPHAX® cameras benefit from using optimum sensor formats for microscopy. 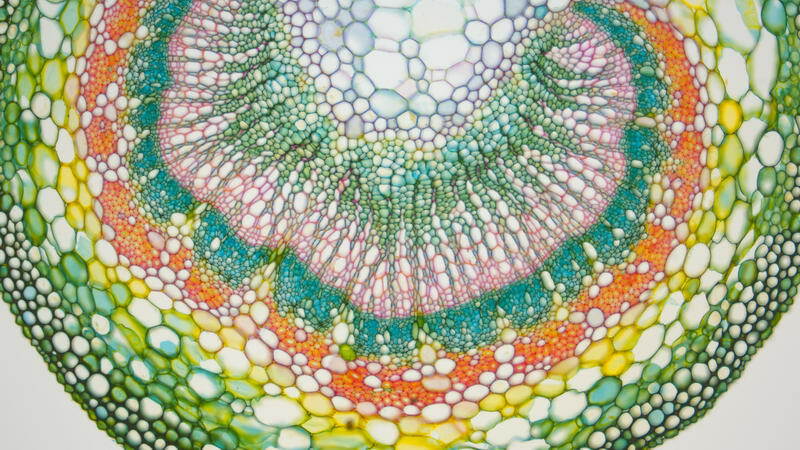 In order to transfer the potential of your microscope to the camera, we recommend using the appropriate c-mount adapter for your system.